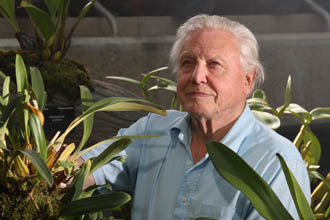 Produced by Atlantic Productions for Sky 3D, Kingdom of Plants 3D With David Attenborough starts this Saturday, presented by the multi-award winning natural history broadcaster. The ambitious project reveals the secret world of plants at the Royal Botanical Gardens, Kew, over the course of a year. Shot by DoP Tim Cragg and directed by Martin Williams, the programme showcases plants’ amazing ability to adapt and survive throughout the changing seasons, in different and sometimes harsh environments. 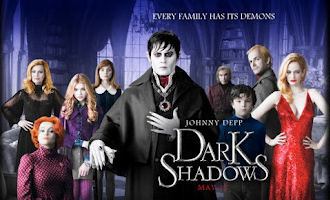 Based on the cult TV series, Dark Shadows comes to the big screen this week on 11 May. ONSIGHT is excited about the release, especially having supported the VFX department. Our camera team, conveniently located at Shepperton Studios, provided essential equipment and services for CGI, which included filming Johnny Depp and other leading cast. 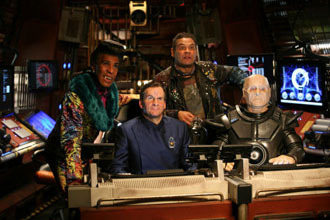 Produced by Grant Naylor Productions, the new series of Red Dwarf is well and truly underway. The main characters are back revealing their new looks and a glimpse of the set. The first image shown here was recently released sparking significant interest, particularly from devoted fans. ONSIGHT's rental facilities completed the shoot at Shepperton Studios, using RED Epic cameras. The team also supplied accessories, DIT and editing services. ONSIGHT continues the job, taking over the full post production from VFX management to mastering in the Mistika suites at our Soho facility. 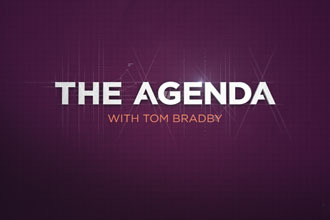 New eight-part series The Agenda focuses on current affairs in front of a studio audience. ITV News’ Political Editor Tom Bradby, also well known as their Royal Correspondent, hosts the weekly programme with a panel of guests. Produced by ITN Productions, our rental facilities have been providing critical editing equipment for compliance purposes. 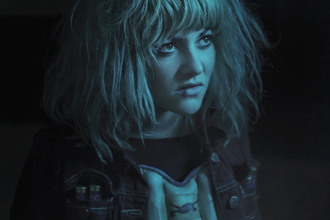 New film Elfie Hopkins (and the Gammons) opens in cinemas today and stars established UK actors, such as Ray Winstone, Jaime Winstone and Steven Mackintosh. The British horror tells the story of a hopeful teen detective, unearthing the truth behind the new family in town, the Gammons, and the mysterious disappearances of local people. Shot in rural Wales, ONSIGHT's Camera Rental department supplied RED One Cam MX and accessories, as well as support on set. Our team worked with Line Producer Adrian Kelly. This independent project was directed and written by Ryan Andrews for Tweed Films with the backing of Black & Blue Films as well.